These bundles will make a great side dish for any meal – formal or informal. 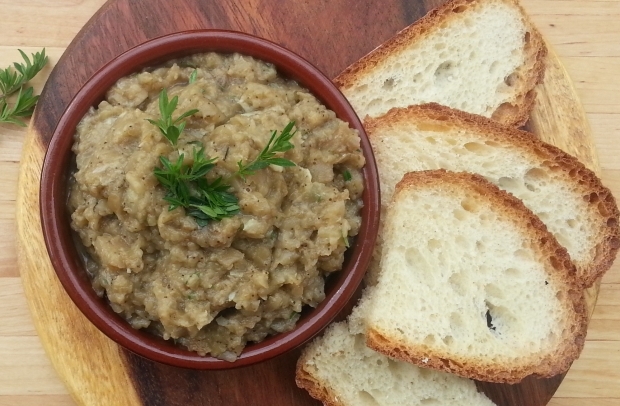 It can even be served as a starter with a dip of your choice. The best part of this recipe is the simplicity of the ingredients and the method. It comes together very quickly which is great when you have a lot of other foods to prepare. 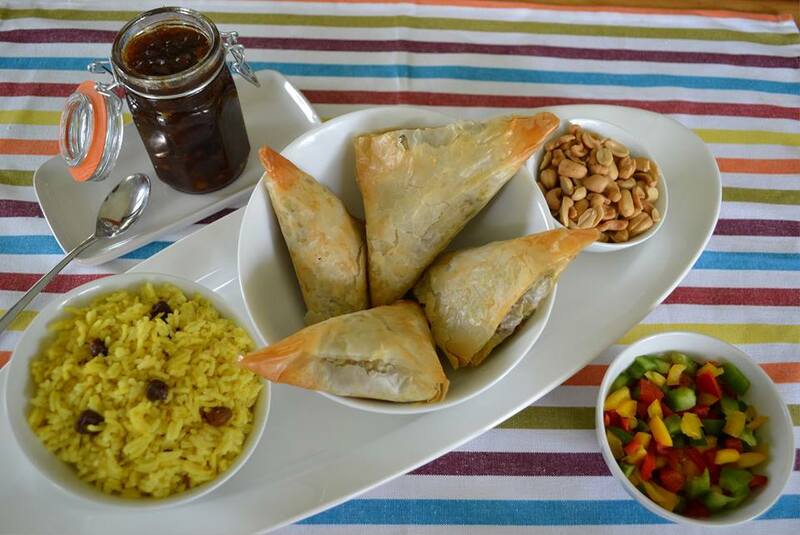 This recipe is by Ouma Adelle Marais from Funky Ouma’s “Toe Nou” recipe book. The book is a collection of the favourite healthy recipes of no less than nine Ouma’s! Read more about the recipe book and Funky Ouma’s range of gourmet salts here. A light, refreshing soup with a hint of spice. 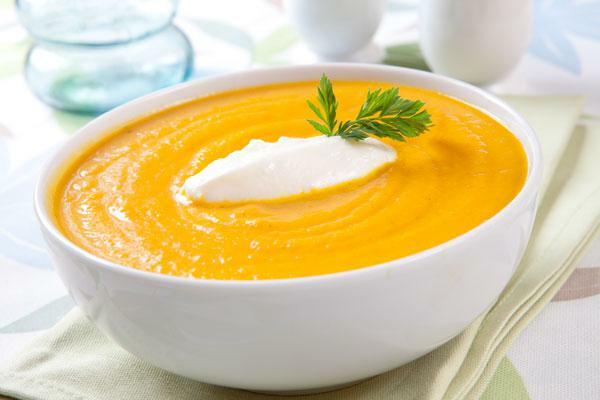 The carrots can be substituted with butternut or orange sweet potato for an interesting twist. Heat the oil in a large saucepan and add the leeks. Cook on a low heat for 5 minutes or until the leeks are cooked. Lower the heat, cover the saucepan with a lid, and simmer for 40 minutes or until the vegetables are tender. Allow the soup to cool slightly, then process to a puree with a stick blender in the saucepan. Adjust the consistency of the soup to your liking by adding more stock. Add milk, cream, coconut milk or coconut cream for a creamier soup. Transfer the soup to a serving dish and keep warm until ready to serve or serve in heated soup bowls garnished with the fresh herbs, oil, cream, etc. 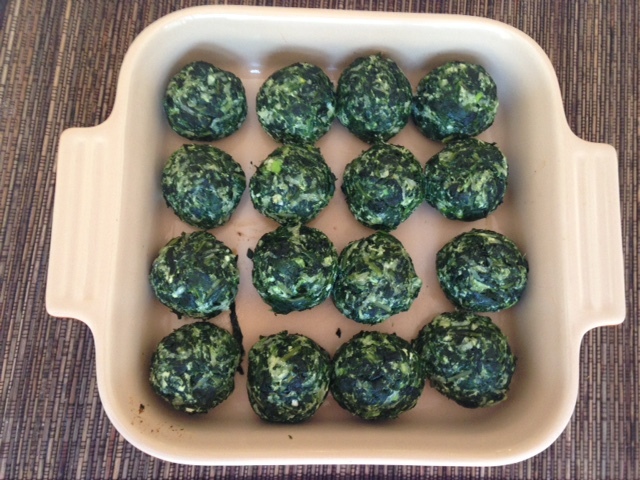 This is a different and delicious vegetarian dish that is quick and easy to make. Both the garlic-herb sauce and parsley-tomato salad can be omitted, but it tastes great with it too. Pre-heat the oven to 200º C. and line a roasting tin with a Wizbake baking sheet and set it aside. Slice the sweet potato in half lengthwise and arrange the sweet potato in a single layer in the roasting tin. Brush the cut side of each of the pieces with a little olive oil. Set it aside. Pour the contents of the tin of chickpeas through a strainer to get rid of the water. Combine the chickpeas and the spices and mix well. Transfer the mixture to the roasting tin with the sweet potatoes. 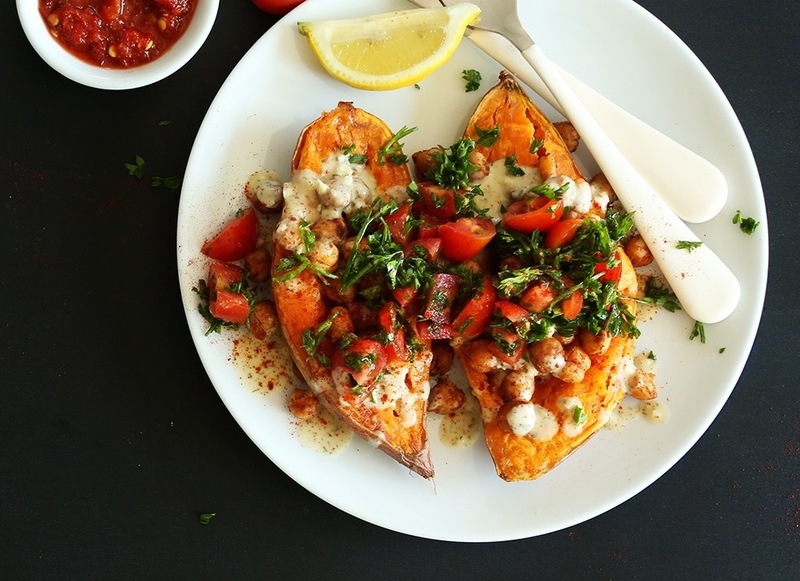 Place the dish in the oven and bake for 20 to 30 minutes or until the sweet potato is cooked. Transfer the sweet potato to a serving dish and make a few slits in the flesh with a utility knife. 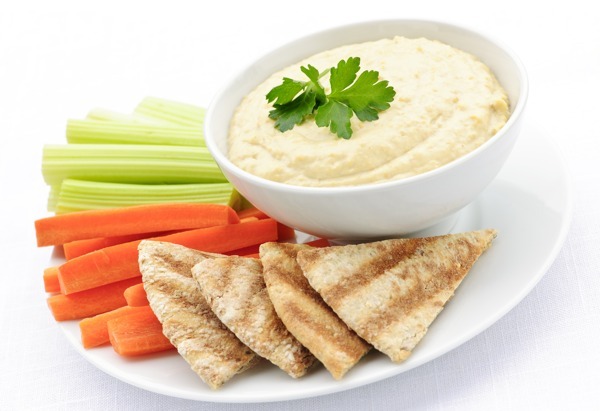 To make the sauce, combine the hummus, lemon juice, dried dill, garlic and salt in a bowl and mix well. Add a little water if the sauce is too thick. Taste the sauce and adjust the seasoning if necessary. Set the sauce aside. To make the topping, combine the tomatoes, parsley, salt and pepper in a bowl and mix well. Set it aside. Spoon the chickpeas, sauce and topping ingredients on top of the sweet potato and serve as a vegetable side dish. This salad is great to serve as a light meal. 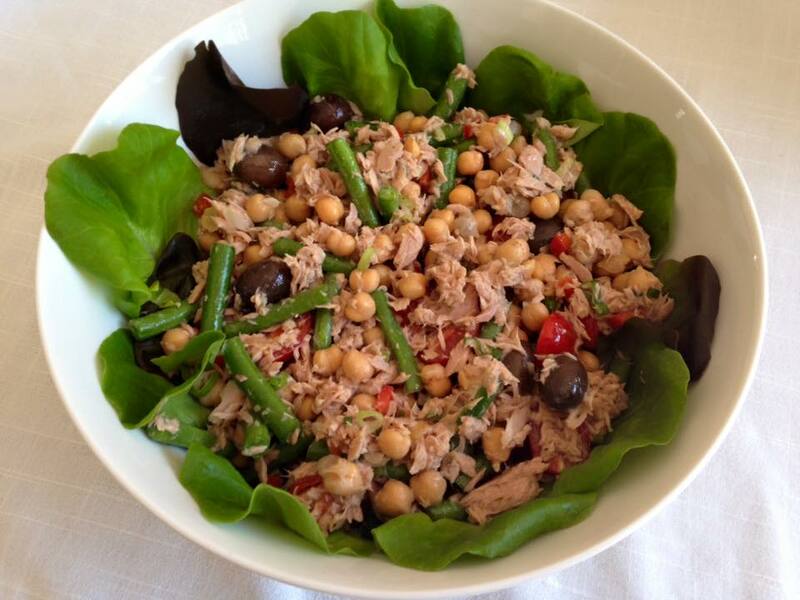 The tuna may be omitted if preferred and replaced with crumbled feta cheese or parmesan shavings. 20 ml vinegar, e.g. white wine, balsamic, etc. Top and tail the beans and slice it into 2 cm lengths. Steam the beans until al dente, i.e. cooked but still crunchy. Rinse the beans under cold water to stop the cooking process and to retain the colour. 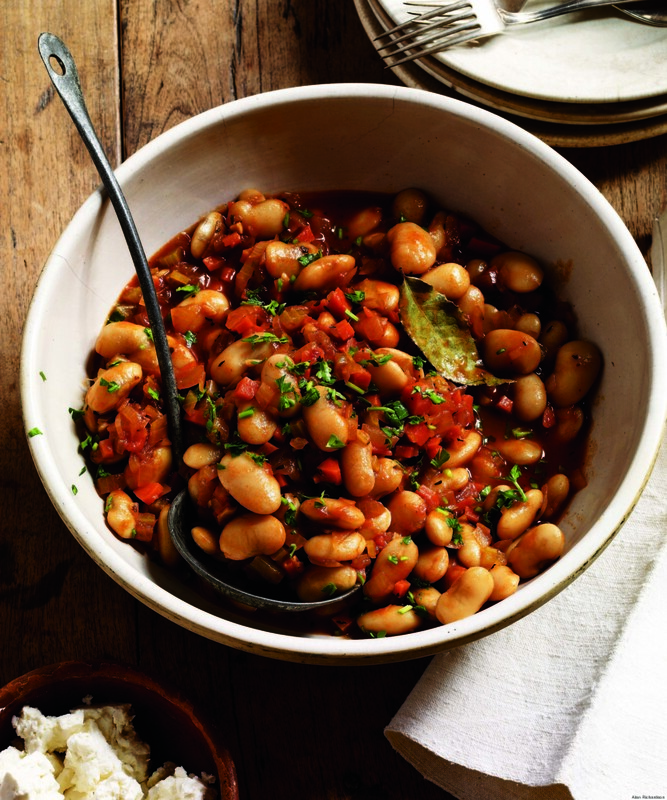 Combine the beans and the rest of the ingredients for the salad in a large mixing bowl. Combine the dressing ingredients in a measuring jug and mix well. To assemble the salad, break the lettuce into smaller pieces if necessary and place it on a large salad platter or line a salad bowl with it. Spoon the salad mixture onto the lettuce and serve immediately. The salad mixture can be made and refrigerated for a day or two. Assemble the salad when ready to serve. Part condiment and part garnish, gremolata is classically used with the famous Italian recipe Osso Buco, where it adds a fresh, zippy note to the rich, meaty dish. Gremolata is usually made with three ingredients: lemon zest, garlic and parsley. I think the additional ingredients my variation makes it taste even better! Try it sprinkled or drizzled over grilled or roasted vegetables, baked or grilled fish, chicken, or lamb. It is great to stir into pasta dishes or to use as a dipping sauce for crudités. Combine all the ingredients in a food processor and process until you have the desired consistency. Use the gremolata right away or store it in an airtight container in the refrigerator for a few days. This vegetarian dish can be served hot or cold as part of a festive feast or on meatless Mondays. Pre-heat the oven to 200 °C and line one large or two smaller baking trays with Wizbake baking sheet(s). Soak the lentils in cold water for one hour. In the mean time, prepare the vegetables for roasting. Place the vegetables in a single layer in a roasting pan. Use two roasting pans if necessary. Add the oil and mix well to coat all the vegetables. Roast the vegetables for 10 to 20 minutes, stirring often. In the mean time, drain the lentils and set it aside. Process the nuts briefly in a food processor using the pulse action or chop coarsely. Add the nuts to the lentils and set it aside. Process the carrot, celery, onion and mushrooms briefly in a food processor using the pulse action or chop finely. Melt the butter in a saucepan and stir-fry the vegetables for five minutes. Add the curry powder and cook for another minute. Set aside to cool. When the roasted vegetables are ready, remove the baking tray(s) from the oven and turn the oven temperature down to 190°C. Season the vegetables to taste with salt and pepper (or other spices) and mix well. 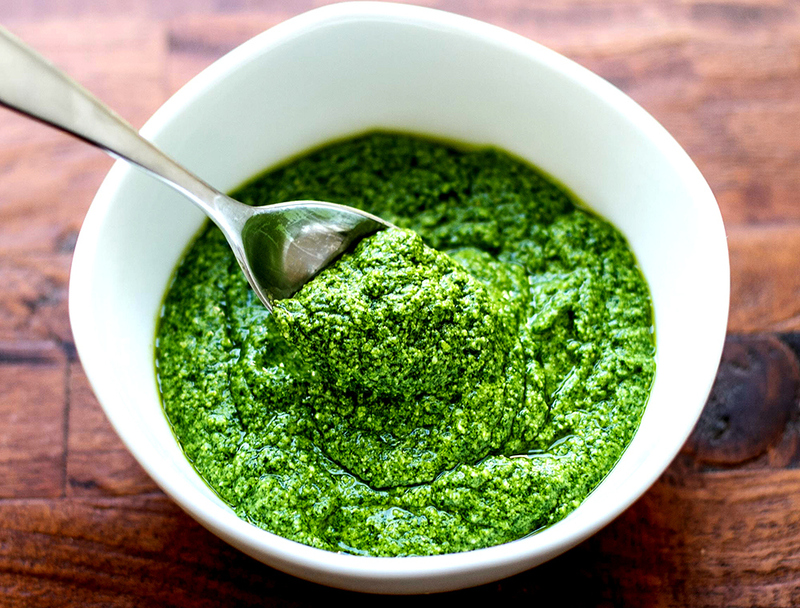 Stir in 1 to 2 tablespoons of pesto and mix well. Transfer the vegetables to a serving dish and serve it hot or at room temperature as a vegetable side dish with the lentil dish. Add the stir-fried vegetables to the lentils and add the tomato sauce, Worcestershire sauce, egg, salt and parsley. Grease and the base and sides of a rectangular ovenproof dish (10 cm x 20 cm) or a medium loaf tin with butter or non-stick cooking spray and press the mixture into the dish or tin. Bake for about 1 hour until just firm, covering the top with a piece of foil if it starts to brown to much. If using a bread pan, allow it to stand for about 15 minutes before you turn it out. It will be fairly soft when cut, as it is a moist loaf. If using an ovenproof dish, serve from the dish. The roasted vegetables can also be prepared on its own and mixed with macaroni or couscous as a warm side dish or cold as a salad. Add a handful of finely chopped fresh herbs and mix well. 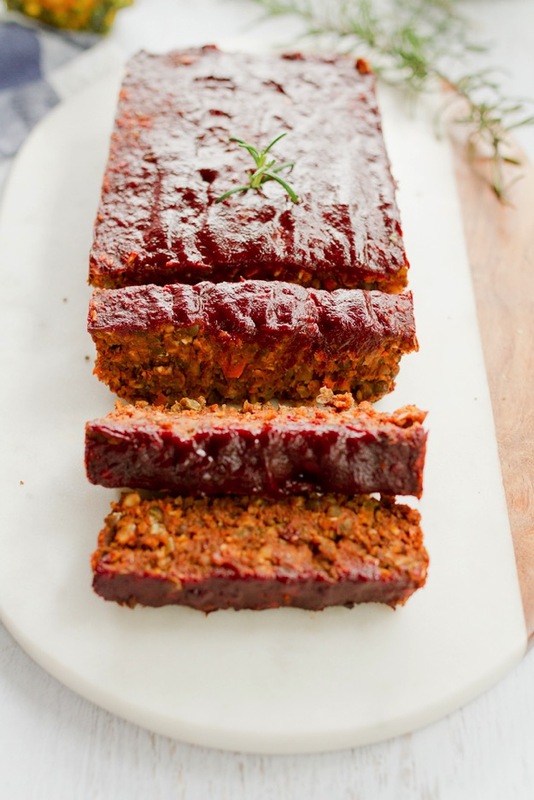 The lentil loaf can be stored in the fridge for up to five days. This is one of the best ways to prepare red/purple cabbage. It may be served soon after cooking but improves in flavour if cooked several days in advance. This dish is a great alternative to Sauerkraut. It is excellent with roast pork, veal, duck or venison.